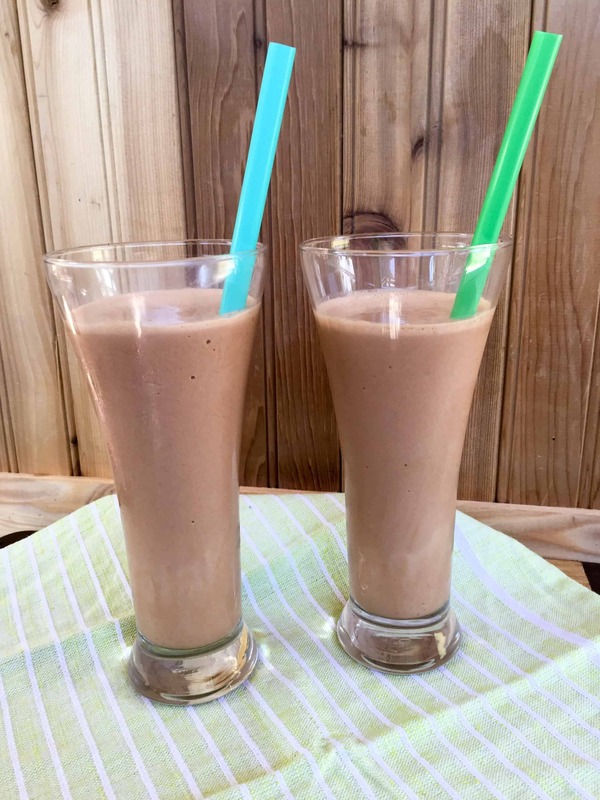 One of my favorite on-the-go breakfasts is a milkshake (okay, to make it sound better, we could call it a smoothie, but it’s really like a milkshake)! 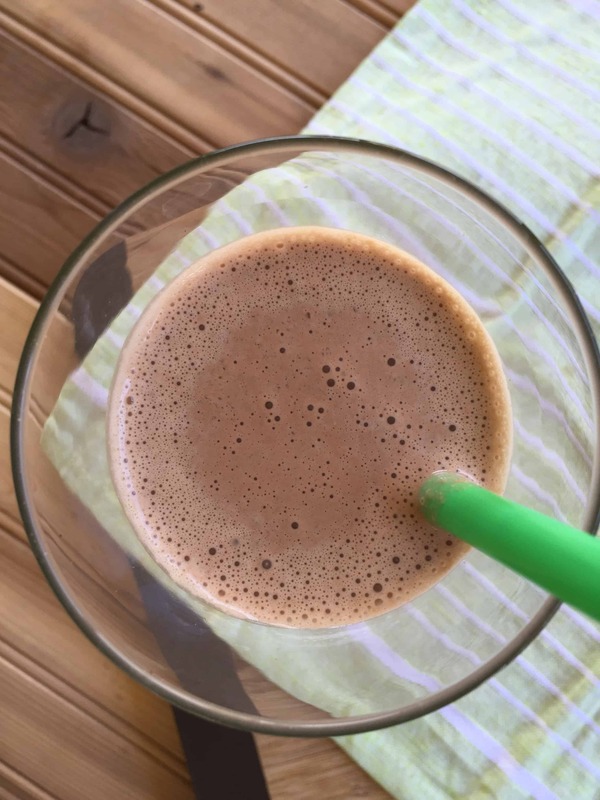 I like the combo of chocolate and peanut butter, but I wanted to make a Fuel Pull shake – something light that would still fill me up. If you are a Trim Healthy Mama, you already know the benefits of the super food “secret ingredient” included here. The star is . . . OKRA! Okra is good for regulating blood sugar and is also good for your intestinal health! Now, I can already hear it – okra in a milkshake? Ewww, the slime! But hear me out – the key to using okra in your drinks is to blend it while the okra is still frozen. I promise, I have never felt “slime” in my milkshakes or smoothies when I blended it frozen (and you can’t taste it). So give it a try! Even my seven year old daughter slurped this down – and she had no idea it had okra in it (or cottage cheese)! The other star ingredient in this recipe is peanut flour. This lowers the fat content without sacrificing flavor! Cottage cheese and collagen give added protein, while the okra adds superfood power to your “ordinary” milkshake! In single serve blender cup (or regular blender), combine first three ingredients (okra, cottage cheese and water or almond milk) and blend well, until okra is completely blended. Add remaining ingredients and blend well. I have found that if I use my single serve Ninja blender, I need to start with 4 ice cubes – blend that well, then add a few more. If it seems too thick, simply add a bit more water or unsweetened almond milk. As written, this is a Fuel Pull for Trim Healthy Mamas. If you want an S instead of FP, simply add 1 heaping Tablespoon natural peanut butter in place of the peanut flour. If you are looking for more ways to use peanut flour, check out my Peanut Butter Chocolate Chip Cookie Dough! 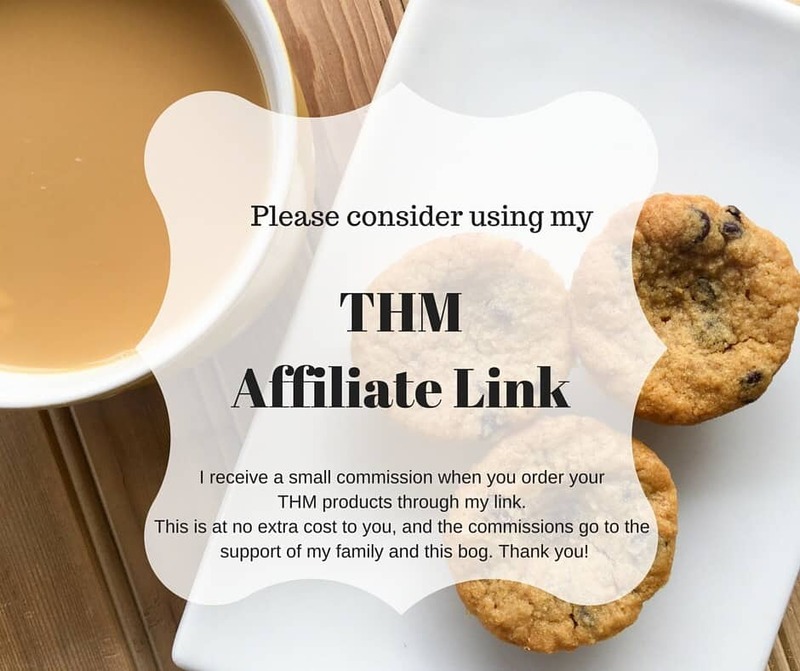 This post contains affiliate links which provide me with a small commission when you purchase an item through these links (at no additional charge to you). 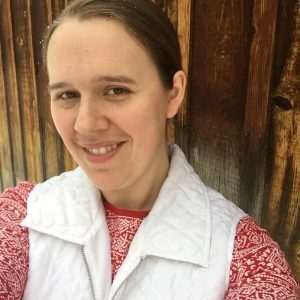 These commissions go to the support of my family and the upkeep of my blog. Thank you for your support! 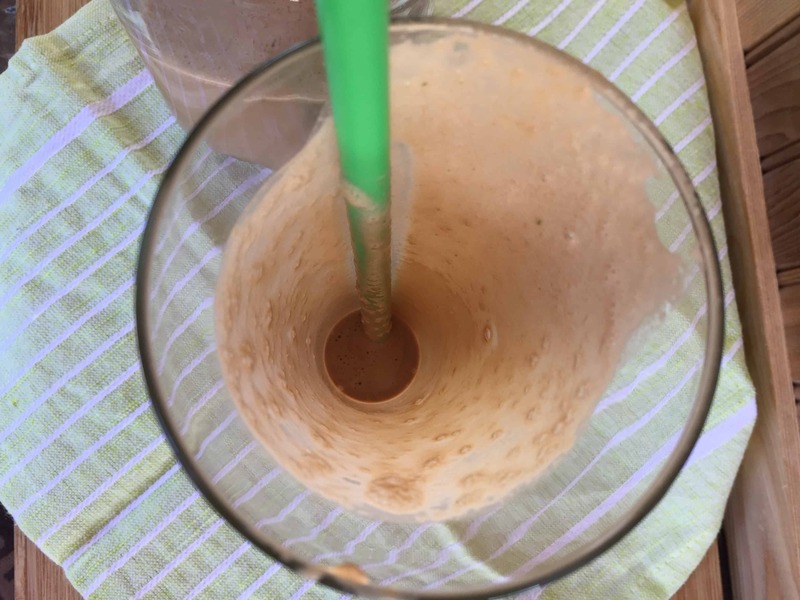 I am wondering if maybe you left out some of the water/almond milk out of your choc peanut butter milkshake recipe, but my milkshake Only made 1/2 glass. It is my mistake b/c logically 3 Tab of water/almond milk wouldn’t make anything. I do have a very high speed blender soo all the ice, okra was completely blended. And I do understand it’s a FP but I need to have this amount to last for 3 hrs..doubt it..? I added more almond milk and ice and it still didn’t make a big enough serving. 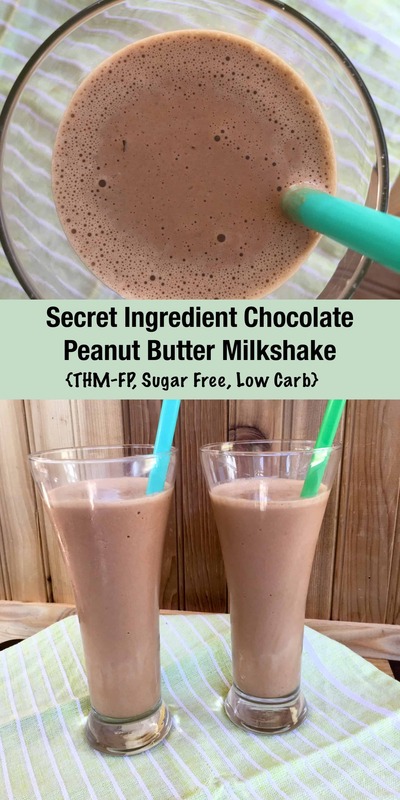 I LOVE this shake but want to make it larger. I made this yesterday for mid afternoon snack and again tonight for dessert. Followed directions as written and it turned out perfect. Love all things peanut butter and chocolate. This shake is no exception!! Thanks for sharing it. Yay! Thanks for reporting back! Chocolate and peanut butter are always a good combination! Had the Secret ingredient chocolate peanut butter shake this morning. LOVE! I didn’t have peanut flour and used De-fatted PB Powder instead. Didn’t use any sweetener cause didn’t need for my taste. Did the swap knock it off THM? Is the okra raw? Or do you cook it first? I have never added it to a smoothie. Does it add flavor or disappear? Thanks. Have pinned it and am excited to try this yummy-looking treat soon. Thanks for sharing. I have made this a couple of times, only changing the extract from Vanilla to Almond, and it is very good. Thank you for a great tasting shake! What is the benefit of the Integral Collagen, and does it take it out of the FP category if not used? Integral Collagen is a pure protein source. I like to add it to shakes to bump up the protein count. This shake will still be a FP even without the collagen. If you had told me a month ago that I would put okra in a milkshake, I would have said you were crazy! Decided to try this this morning and originally was not going to put okra in it but I’ve got okra in the freezer so I thought what the heck. Fabulous!!!!! I’m so glad you liked it! The chocolate and peanut butter really help to disguise the okra! I had an allergic reaction to the integral collagen 🙁 had hives for 10 days!! Do you think it would be good without? Or should I sub grass fed whey protein powder? I made this Saturday as part of the fuel cycle I was participating in from your facebook page. I was afraid at first. I recently got a new blender and it isn’t a ninja or blendtec or vitamix and it pulverized that okra and you could barely tell it was there. And I wanted so badly to just go back in the kitchen and make another but I refrained. But thanks for the recipe. I did add more almond milk because I wanted more shake.